Florida State’s season ended early for the first time since a lot of fans have been alive. It’s clear that some adjustments must be made after the Seminoles 2018 season. They had arguably the worst offensive line in the country and weren’t much better on special teams. With recruiting in full swing prior to early signing day on Dec. 19, FSU’s coaches have been traveling to visit top-ranked prospects around the country to secure their commitments. 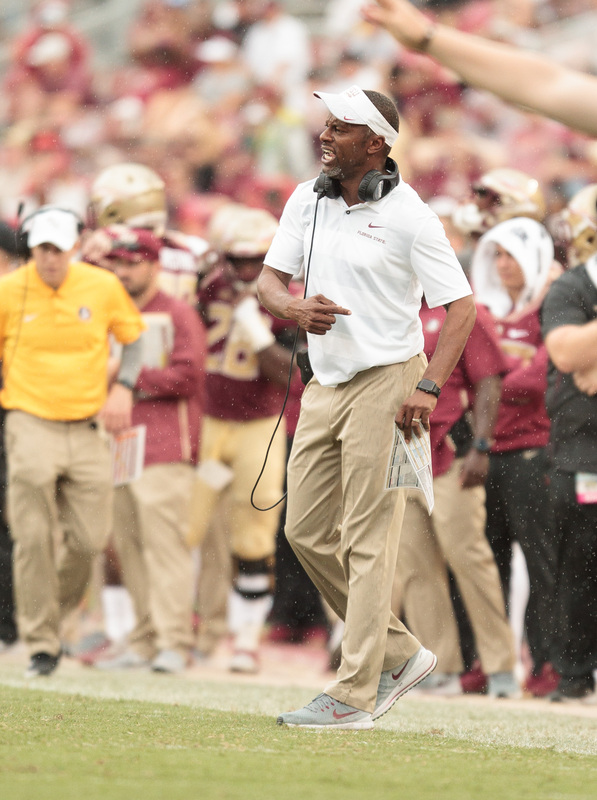 Head coach Willie Taggart is expected to start doing his in-home visits next week. That’ll include trips to see five-star prospects Kayvon Thibodeaux, Evan Neal, Trey Sanders, and Jadon Haselwood. With that being said, let’s dive into a short mailbag on a cloudy Monday in Tallahassee. The ‘Noles are currently ranked No. 14 in the country per the 247 composite rankings with 15 players committed. Realistically, I think they hold onto the commitments of every player that is currently pledged except for three-star cornerback Renardo Green, who I expect to flip to Ohio State. Taggart and his staff are looking to take probably 25+ players in this class and they can find some wiggle room with scholarship numbers depending on offseason attrition and early enrollees. FSU is still in it to land the four five star prospects we mentioned above as well as other highly ranked recruits such as four-stars George Pickens, Will Putnam, Derick Hall, and Raymond Woodie Jr. There are also some JUCO players that the ‘Noles are going after hard. There is a good chance for Florida State to sneak into the top-ten and right now I’ll predict a final class that finishes at No. 7. Personally, there are two changes that Taggart would make that instantly do wonders for the Seminoles. First off, special teams coach Alonzo Hampton should be fired or moved to an off-field role. Florida State’s special teams was a joke this season and it’s simply unacceptable with the kind of athletes this team has. A guy I mentioned as a potential replacement for Hampton would be Terrell Buckley from Mississippi State. He’d be able to handle the special team’s role and provide assistance with coaching the defensive backs. The other change I would make is moving wide receiver coach to the ‘General Manager’ role of the program. It was reported last offseason that Kelly didn’t want to get back into coaching. Unfortunately, he had to after the hiring of Miami wide receiver coach Ron Dugans fell through at the last minute. Dugans is seemingly back on the market following the Hurricanes down season and he could be back in the fold to return to Tallahassee. 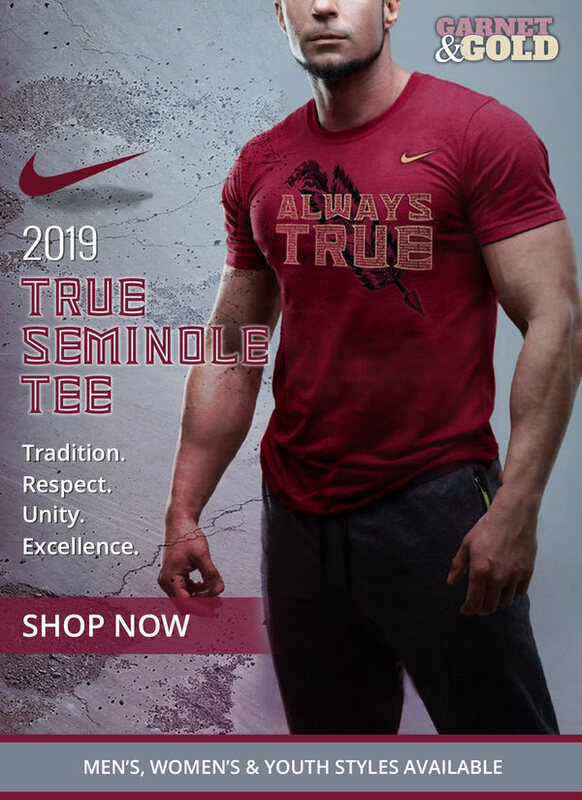 That would give Kelly the chance to almost solely focus on recruiting and building FSU’s brand. By all accounts, Florida State is extremely comfortable moving forward behind interim Athletic Director David Coburn. He has a lot of experience at his position as well as working with Seminoles Athletics. That has given President Thrasher the luxury to wait and vet any candidate that is interested in the prediction. Though I haven’t heard anything on Danny White, I think he’d be an excellent hire for this program. UCF’s Athletics as a whole has taken a big step forward under his direction.